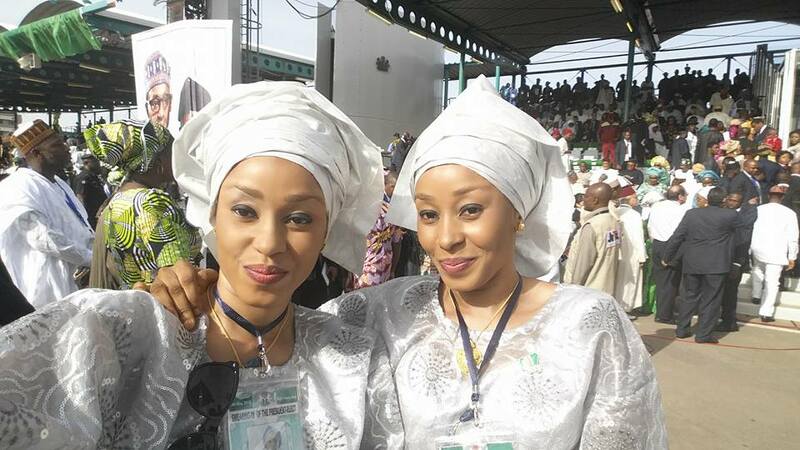 Two identical Nigerian twins were all smiles as they met the country’s number one citizen, president Muhammadu Buhari recently. 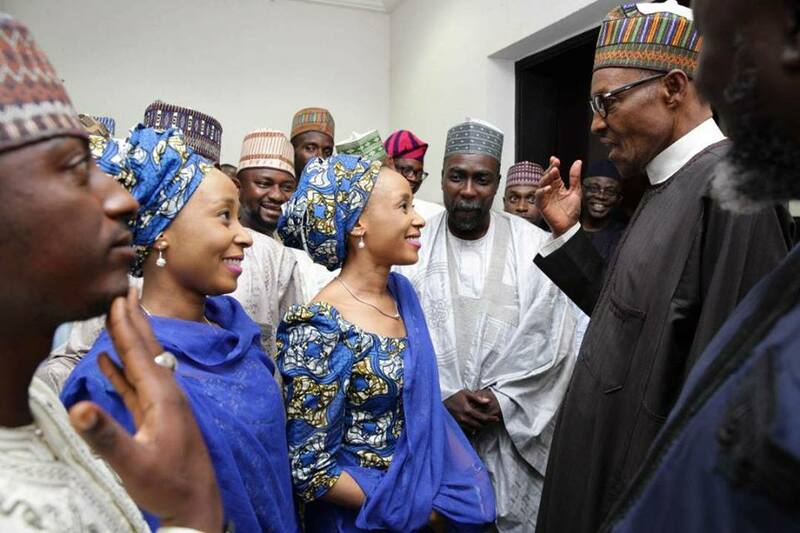 The twin sisters identified as Hamidah Kehinde Busari and Faiza Taiye Busari from Ilorin, Kwara state capital – turned a year older today and have already been privileged to meet with the president at the State House, Abuja. 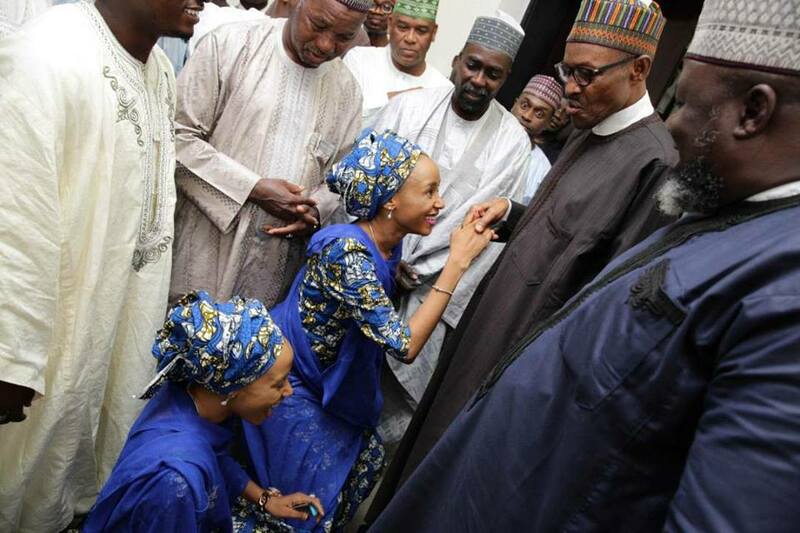 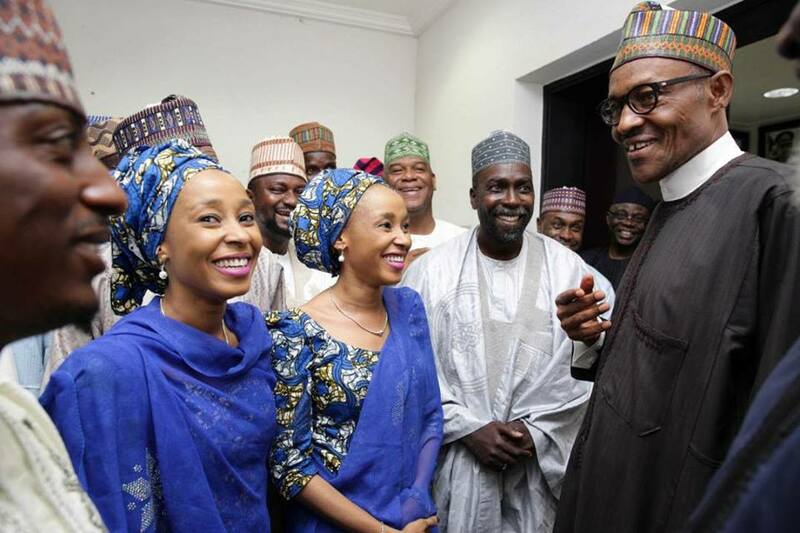 0 Response to "Pretty Identical Twin Sisters All Smiles As They Meet Buhari In Aso Rock (Photos)"